Photo: Robin May 29th June. 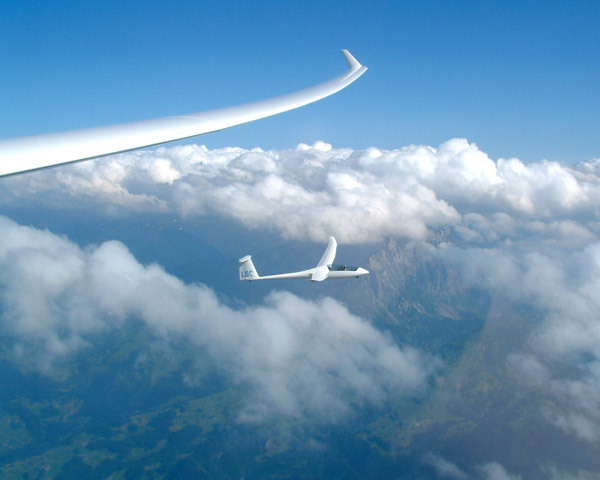 A group of glider pilots from the London Gliding Club led by Robin May and Ed Downham took a Duo Discus (LGC), an ASH-25 (13), an LS-4 (70) and a Robin tow plane on an expedition to the Swiss and Austrian Alps. No particular location was planned, since the weather patterns would dictate our route and the airfields to be used. 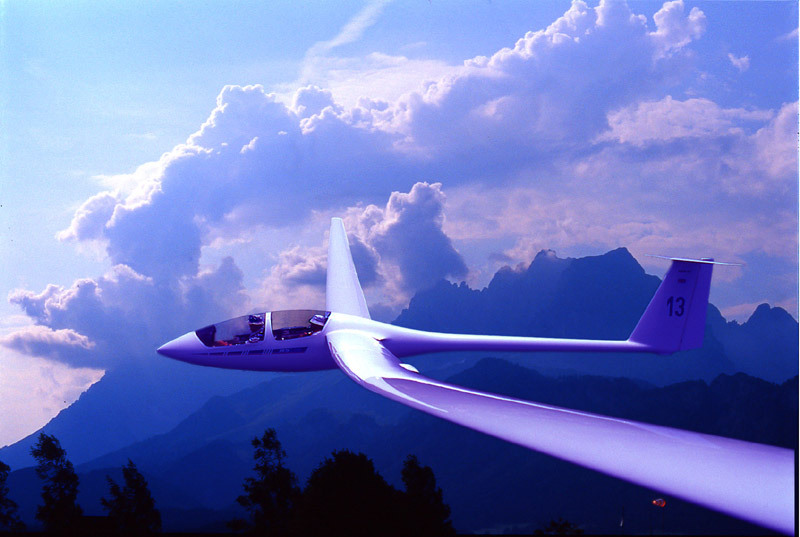 The main aim was to maximise the amount of cross country Alpine flying. Much research was done as to suitable airfields and potential cross countries, but the plan was rarely 24 hours in advance. The diary pages show how the trip evolved. The result was a considerable amount of breath-taking and memorable Alpine flying for all members of the group. 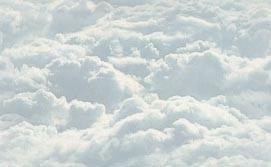 Many new friends were made from Gliding Clubs across the Alps. Site last updated 19th November 2002. Tom's Diary and People Gallery now complete.